A Christmas gift from B&H Publishing: A Plain Scandal!! As a special Christmas gift, my publisher is giving away free copies of Appleseed Creek #2, A Plain Scandal, before its release date on February 15, 2013! Everyone who signs up at the link below will receive a free electronic copy of A Plain Scandal! The offer ends Christmas Day. Don’t miss out! Thank you to B&H Publishing for this lovely gift. Request your FREE copy of A Plain Scandal HERE! Christmas Cookies from the 17th annual Cookie Day with my friend Delia. Now, to announce last week’s contest winner! Thank you to everyone who entered! We had over 40 entries! Congratulations to Cassie!! Please email me at authoramandaflower@gmail.com to claim your prize. You have one week to claim the gift or it will be awarded to another reader. Exciting News! 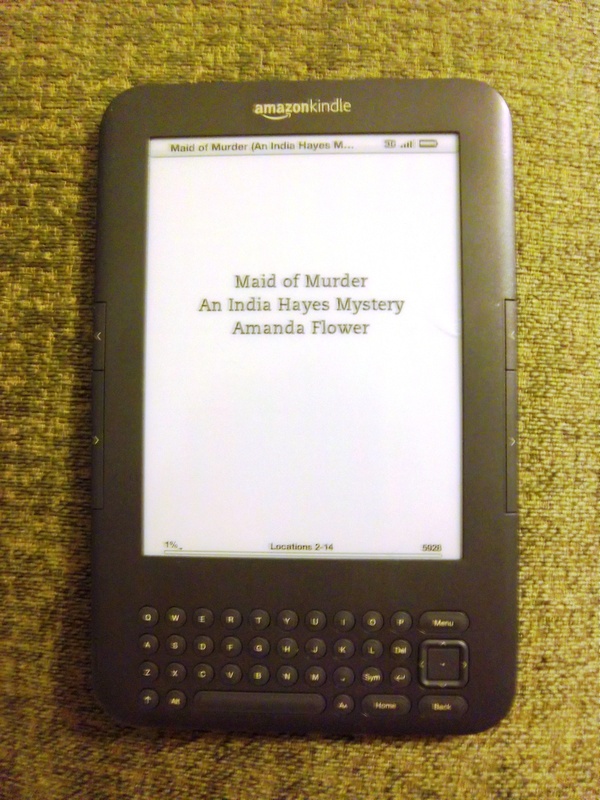 This week, Maid of Murder, the first novel in the India Hayes Mystery Series, was released on Kindle. The Kindle edition of the novel costs $5.99! The hardback book retails for $25.95. Talk about savings! Don’t have a Kindle? Don’t worry! Amazon has Kindle Apps that you can download for FREE onto your PC, Mac, Smartphone, iPad, etc. Here’s a link to the free Kindle Apps. 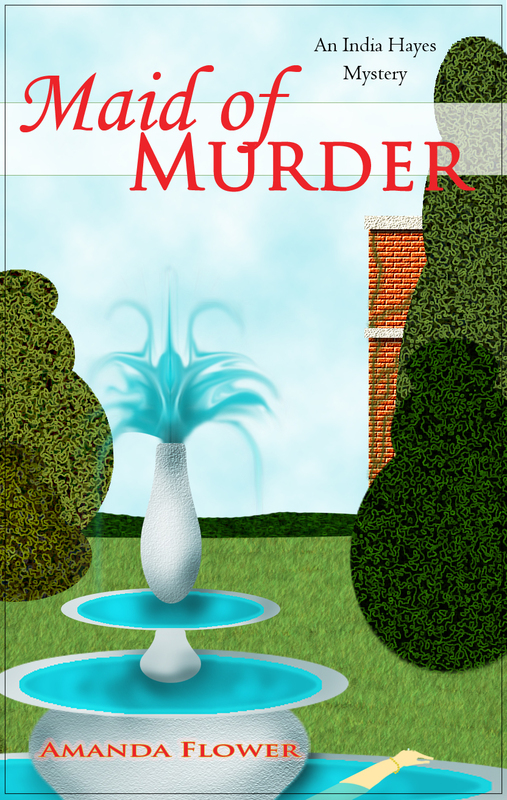 The link to MAID OF MURDER on Kindle is here. Check out it out!